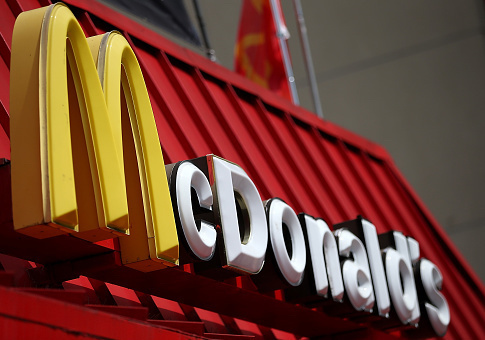 McDonald's has long been known for its signature golden arched "M" symbol, but the fast food giant is turning the iconic symbol on its head Thursday in honor of International Women's Day. McDonald's will flip its logo upside down to form a "W" on all digital channels, including its Instagram and Twitter feeds, and 100 restaurants will have special "packaging, crew shirts and hats, and bag stuffers" in honor of the day. Coincidentally, men starts with the letter "M."
This entry was posted in Culture and tagged McDonald's, Women. Bookmark the permalink.